PSA concerned about Sassa employees taking the fall for corrupt activities - SABC News - Breaking news, special reports, world, business, sport coverage of all South African current events. Africa's news leader. The PSA says they are concerned with the use of some of their SASSA members’ usernames and passwords during weekends. The Public Service Association, which represents the majority of employees at the South African Social Security Agency (Sassa) says it is concerned that employees may have unfairly taken the fall for unscrupulous activities. PSA assistant General Manager, Reuben Maleka, says that the association is concerned with the use of some of their members’ usernames and passwords during weekends. Maleka says that they have raised their concerns with the Sassa National Bargaining Forum since 2008-2009 and the institution has maintained that they are not able to complete their investigation and come up with a way forward. The association has labelled the system used by Sassa as weak and easily defrauded by criminals, and blamed it for the criminal access of employees’ codes. 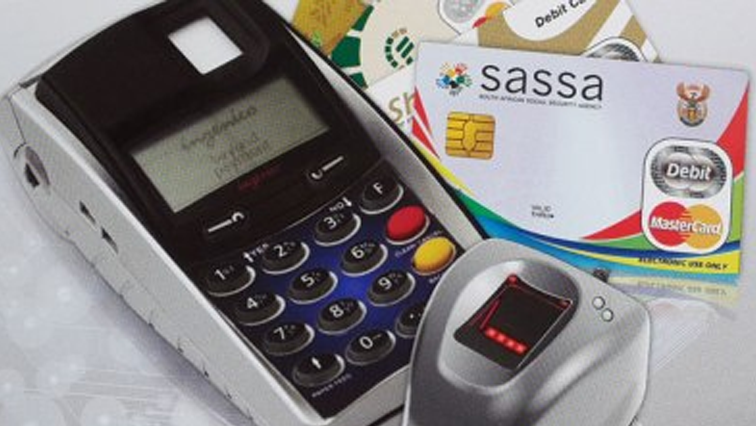 PSA says that Sassa must review the system and tighten security. However, the association says that Sassa has not kept its promise to investigate and find out what the issue is with the system. Sassa spokesperson, Paseka Letsatsi, says that the systems used by both Sassa and the South African Post Office have been developed to protect social grants employees. But the PSA says that Sassa is not accepting responsibility from their part. This entry was posted on 17 Apr 2019,05:50PM at 5:50 PM and is filed under South Africa, Homepage Featured Story Slider. You can follow any responses to this entry through the RSS 2.0 feed. Both comments and pings are currently closed.